IronX kicks off the busiest trading season of the year with new bonus offer and security compliance announcement. The crypto exchange is expected to launch in December 2018. IronX has announced a special Black Friday, and offer to celebrate the success of their recent private sale and ongoing public sale. For a limited time only, the crypto platform will add a 1% bonus to all new deposits under $49,999. Until recently, IronX’s bonus structure only involved deposits worth more than $50K, so the promotion represents a fresh approach from CEO Dimitris Hatzis. IronX’s bonus offer started at 00:00 (GMT) on 22/11/2018 and will expire at 23:59 (GMT) on 26/11/2018. 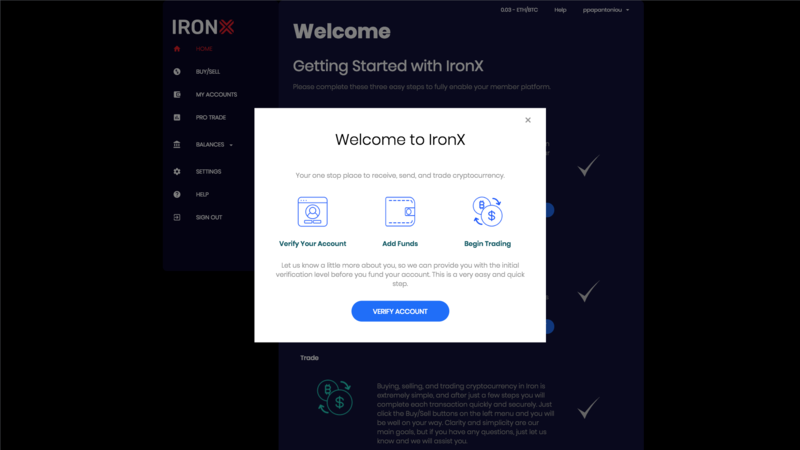 IronX offers further rewards and substantial discounts for those funding their trading accounts with IRX tokens. They are also expecting to launch their beta version in December 2018. The highly anticipated beta launch coincides with successful IRX Smart Contracts security audit by the leaders in blockchain security, Hosho and Hacken. The crypto exchange is fully regulated after receiving a licence from the Estonian Financial Intelligence Unit (FIU). 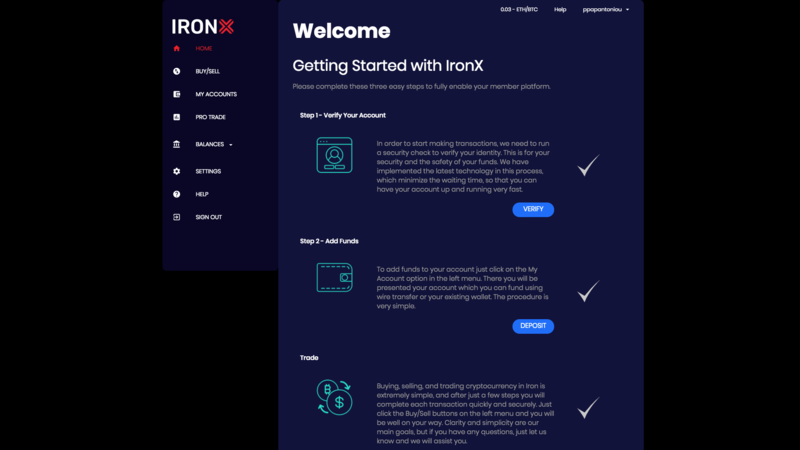 The EU-based licence allows IronX to operate as a virtual currency provider against a fiat currency exchange service, and offer virtual currency wallet services. IronX operates as a global collaboration with Hong Kong-based blockchain accelerator, EmurgoHK, and IronFX, a foreign exchange trading provider. It provides the best of both trading roles, with traditional foreign exchange (IronFX) and cryptocurrency trading (courtesy of EmurgoHK) and has a full range of both crypto and fiat wallet funding options available. IronX recently received full regulatory licence approval by the Estonian Financial Intelligence Unit (FIU). This will allows IronX to operate as a fully regulated exchange for cryptocurrencies trading and forms a part of their security drive to set industry-wide standards. The IronX Exchange is one of the first in Europe to seek and receive this level of approval. They also recently added the PumaPay Token (PMA) as a funding method in addition to being a base currency on its trading platform, which means PMA holders can now fund and manage their trading accounts in PMA on both IronFX and IronX.